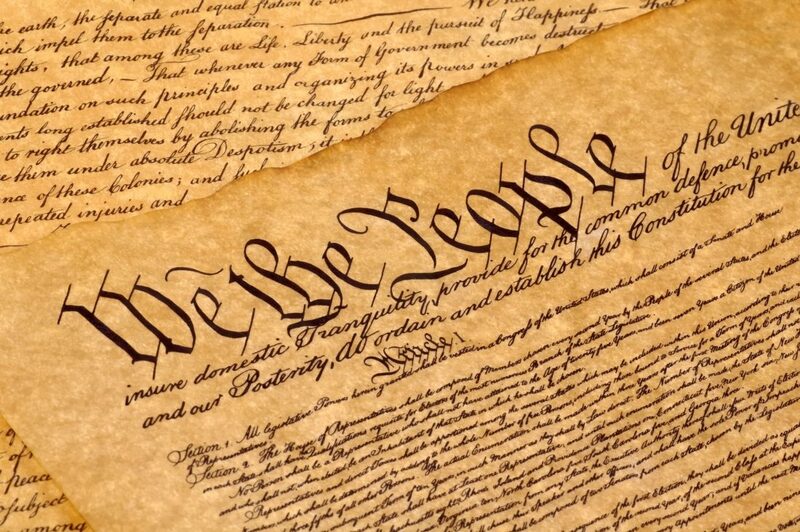 Where is it written in our Constitution that Corporations have the same rights as “we the people”? Yet, our Supreme Court has ruled it to be the case! The Supreme Court has also applied the provision within the Constitution that allows for the “arming, and disciplining, the Militia” to rule that our citizens have the right to arm themselves as if they may be called upon at any time to step into a video game and fight-off an invading foreign enemy. Yet, here in Brookline, our politically involved citizens have hamstrung our police force in the use of closed circuit TV (CCTV) in fighting local crime. The Wall Street Journal denigrates the “Occupy Wall Street” people yet refuses to realize that these people feel that they have no control over their own lives; that they are being controlled by a small group of people, acting out of self-interest. We can write our Selectmen and tell them that we are in favor of CCTV as a tool in crime prevention. However, all these things take time and effort and we are all just too busy making a living, paying off the mortgage, saving for our kids to go to college. And so the cycle of power continues. 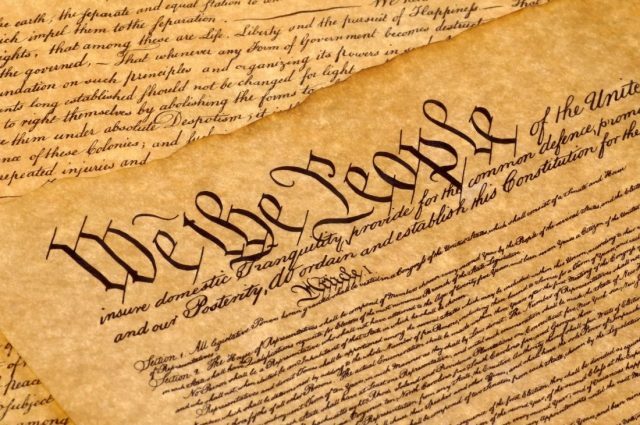 The base of each of our two political parties continues to call the shots, to determine the issues, the candidates that will run, the people who will be nominated to the Supreme Court and the laws that will be enacted – whether they are in the best interest of the people or not. I for one am heartened to see that there are people throughout the world willing to “occupy” a piece of their country in order to affect the kind of change that we here in the US were promised in the last national election and I am going to find the time to go into Boston and tell the occupy Boston people that they have my support!